Along with constitutional and social reforms promised by the national unity government are all important economic reforms. They are necessary for the country to face the future successfully in the context of current global and regional developments. One important aspect of economic reforms is the need for converting the loss making state-owned enterprises (SOEs) into either profitable or some sort of manageable institutions reducing the colossal burden on the state coffers. Amidst recurrent protests all over the country which are almost a daily occurrence, the question arises whether it will be possible for the government to undertake these vital reforms, especially, if they are going to take the neo-liberal path of privatization. Some institutions like the SriLankan Airline can be privatized without much issues but privatization in more socially sensitive areas in the current context could lead to massive protests offering much leverage to the forces which are waiting to topple this government. 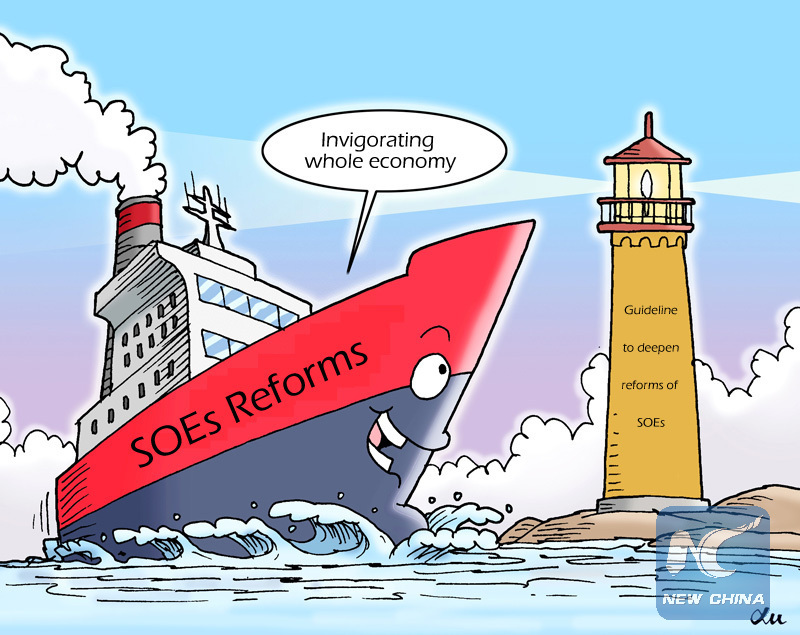 In the government itself, there are divergent views on how to reform these enterprises. 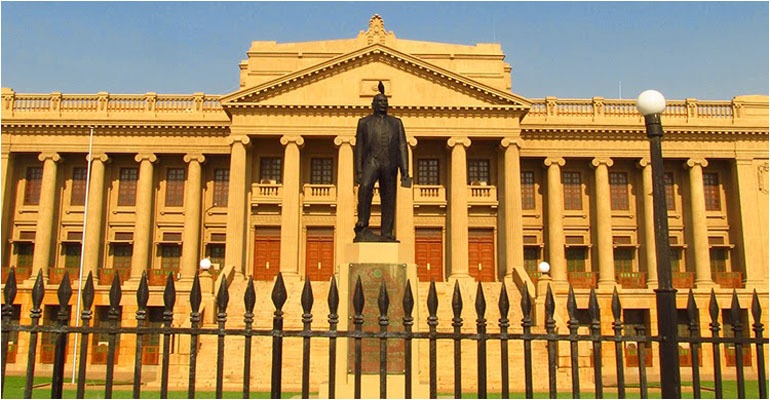 The UNP is generally known to be in favour of privatization while the SLFP is more cautious about privatizing the state ventures particularly those which are strategically important. A model where the state keeps a majority stake is favoured in some countries in consideration of certain social goals – such as energy security, economic development or job creation – to be as important as profit. In this context full privatization will be difficult especially in strategic sectors like energy, utilities, mining and infrastructure. 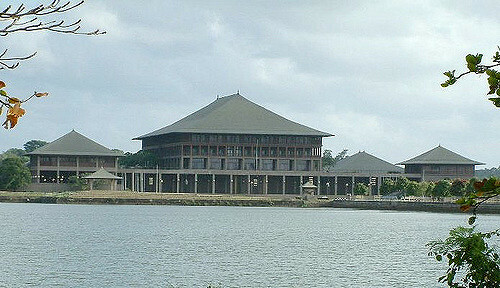 However, SOEs in Sri Lanka have a reputation for poor corporate governance, lagging business performance and being half as efficient as their private counterparts. The roots of the problems are many. SOEs almost always juggle multiple or even conflicting financial and social objectives, such as keeping electricity tariffs below the market price. Finding talented people to work at SOEs is also a difficult task as the brightest and best tend to go to the private sector, where pay is often higher. Meanwhile, political appointments to managerial positions exacerbate the issue by limiting the autonomy of the SOEs. In the face of these difficulties the best alternative will be to try and make them viable while they are under the state control. The task is really difficult because if they are to be made business oriented and viable, first of all the politicization which is the root cause of the failure of these institutions should be removed. De-politicizing these institutions is not possible without removing the political control of these entities. The state control inevitably leads to political control which means priority is given to finding employment for those who are politically or personally connected to the politicians who are running these institutions. Efficiency and competency which are necessary ingredients to make profit are hardly the norm in these institutions and political control thus becomes the greatest discouragement to the good and the competent employees. Meanwhile, the trade unions which are close to the politicians are also given priority over others and often they too have some say when it comes to day-to-day affairs of these institutions. With these political priorities profit making naturally becomes the most difficult task in these entities and the idea of profit comes up only once a year when the treasury has to pump in funds to make up for the loss. To make things worse even annual reports are not prepared in time in most of these institutions even to find out what has really gone wrong. This is definitely an indictment on the ability of the governments to run business. If you look at the past such instances are many. The bus services that were once running at profit under the private companies in the fifties became loss making entities when they were nationalized and placed under the Ceylon Transport Board. Profit making plantations became financially nonviable entities when they were taken over by the government. Losses were so heavy, after many years the government had to restructure the plantations and give them to the private sector for management under long term leases. Then there are other government owned businesses such as the Electricity Board, Railways, Petroleum Corporation and so on which could easily become cash cows under proper management, but which are causing huge losses under governmental control. Even the state institutions which are not making losses are not making the type of profits that they should make. This means that there are no adequate returns from the assets owned by these institutions when compared to the private sector. Earning sufficient income for a growing population is a challenge for any government and the situation becomes worse when the country’s resources are not effectively utilized. That is why it is not advisable for any country to continue to own loss making entities for long. Treasury absorption of the losses means indirectly passing the burden on to the people and this unfortunately is not understood by the majority of them. Public private partnership is a fine idea. But no private investor will buy a stake in a loss making entity, so the way to do it would be first to initiate the process of restructuring such institutions. But, unfortunately restructuring is often misunderstood as a first step towards privatization and therefore heavily resisted by the workers. One way out would be to find a mechanism to depoliticize the management of these loss making institutions while they remain as state entities. A number of such enterprises have already been placed under the Ministry of Public Enterprises Development and it has also been reported that the government had looked at the possibility of forming a government investment company modeled on Singapore’s Temasek Holdings to manage state owned enterprises. In 1974, the Singapore government established Temasek Holdings to own and manage state-owned enterprises and 36 companies directly managed by the government were placed under its control. Today, Temasek is one of the largest SOEs which is quite similar to a private corporation. Temasek is registered under the Companies Act and therefore is subject to all requirements applicable to private businesses. It behaves like an active investor guided by a strategy to maximize long-term returns. It should be noted that the government refrains from interfering in Temasek’s business decisions. The state-owned enterprises under Temasek operate fully as for-profit commercial entities, on the same lines as private sector companies. They do not receive any subsidies or preferential treatment from the government. The success of Temasek model has also inspired Chinese leaders who also had the problem of loss making state enterprises. Simply privatizing these entities remains out of the question for China’s leaders. But, there were alternatives, and Singapore provided one and over the years China has achieved tremendous success in reforming their SOEs. A model that has been well tested in Singapore and successfully adopted in China cannot be bad for Sri Lanka. In a situation where privatizing is difficult the best alternative for Sri Lanka would be to adopt this model in a suitable way first and to go for public private partnerships when the SOEs are developed enough to attract private sector partners.